Pakistan Army and WAPDA won their opeining matches in 14th National women’s softball championship on Friday in Quetta. Army beat Punjab by 16 runs while WAPDA outclassed KP by 15 runs to end the first day on a high note. From Army Atiya Ishaq, Erum Khaliq, Fariha, Ayesha, Rabia, and Alia scored two runs each to give an edge to their team. In reply, Punjab were failed to get off the mark. In the second match, Umme Hani smashed three runs while Rabia Liaquat, Madiha, Saadia, Erum Shahzadi, Saira, Sana, and Tara made two runs each to help WAPDA overcome KP. The member National Assembly, Ahmed Nawaz Bangloi at the opening ceremony praised the organizing committee for staging such a wonderful event which will promote softball in Baluchistan. 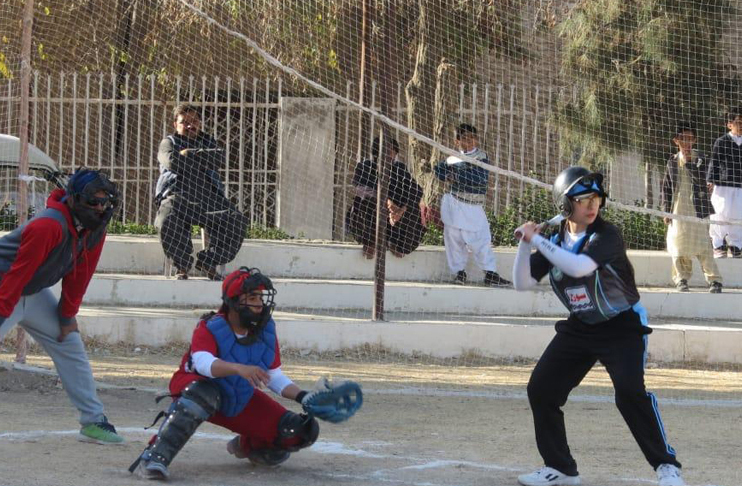 “It is such a brilliant step to promote softball in Baluchistan,” he said.